Let me just start out by saying that this is probably the longest post I’ve ever written…because you guys don’t have time to read, I know (“give me the facts and links please”). So, I’ve made it very clear where the important info is (BOLD), and the rest is happy fluff, in case you find yourselves with extra time on your hands (post office, metro, check out line, insomnia..). 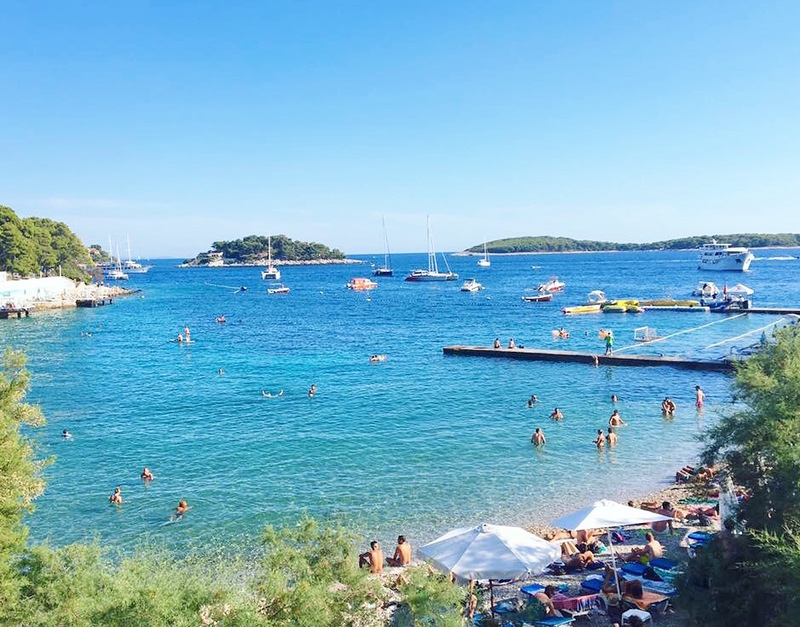 Hvar, Croatia needs to be your next vacation destination. I fell head over heels in love! The remaining kuna (colorful Croatian money) in my wallet is just burning a hole. That would be super weird if I actually carried it around with me, but it definitely did not get converted back into US dollar and is sitting in a drawer, waiting to be used on Croatia round two. A note on the Kuna- don’t mix it up with your euros (also beautiful and colorful), because they are worth very different amounts. My drunkface handed over 20 euro one night (lavender shopping!) instead of 20 kuna, which is worth only like $3…luckily, the cashier was an honest person and saved me from overpaying an insane amount like a ‘Mercan idiot. It’s pretty fun carrying around bills of 100 and 200 though. You feel like a total balluhh. I’m probably the only person that would make that mistake, though, so don’t even worry. But then again, the wine is so wonderfully inexpensive and seriously delicious, so…hey, you might get confused too. 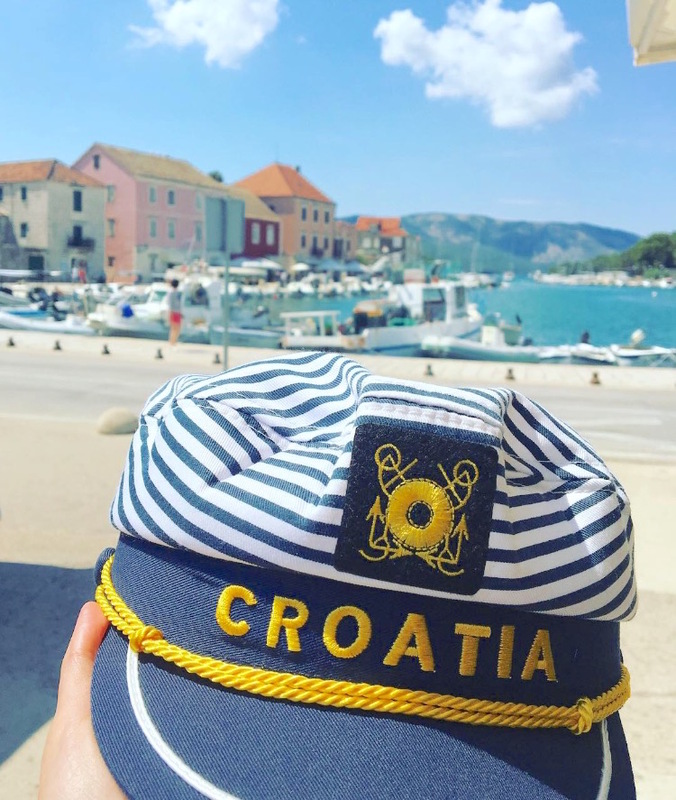 I had always heard how absolutely gorgeous Croatia was, and decided I had to see it, since I was going to be on the right coast of Italy to do so (Italy blog post to come soon). 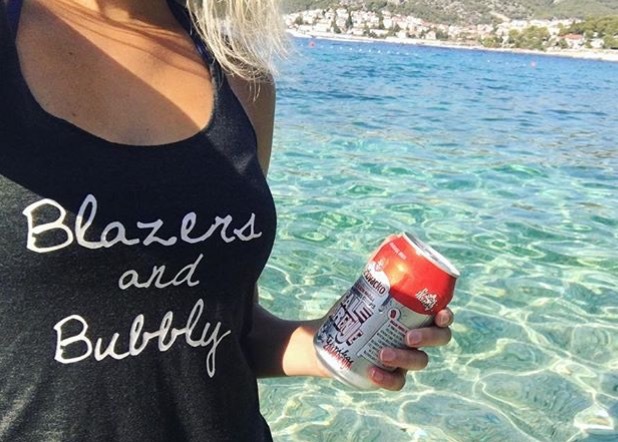 My travel buddy, Ale, agreed, and it was decided that we would pop over to Croatia for 4 days and take a break from all of our strenuous sunbathing in Italy. Ferry tickets were purchased to Hvar island (through SNAV..bout $200 roundtrip), and three nights were booked at airbnbs. It was only about a 4 hour ferry from where we were staying in Italy (Tortoreto Lido, on the Adriatic coast). They tell you it’s more like 5 and a half hours, but it was quick! Although, there seem to be a lot of ferry options, so be sure to select the fast one. Unless you are fancy and flying in, of course. 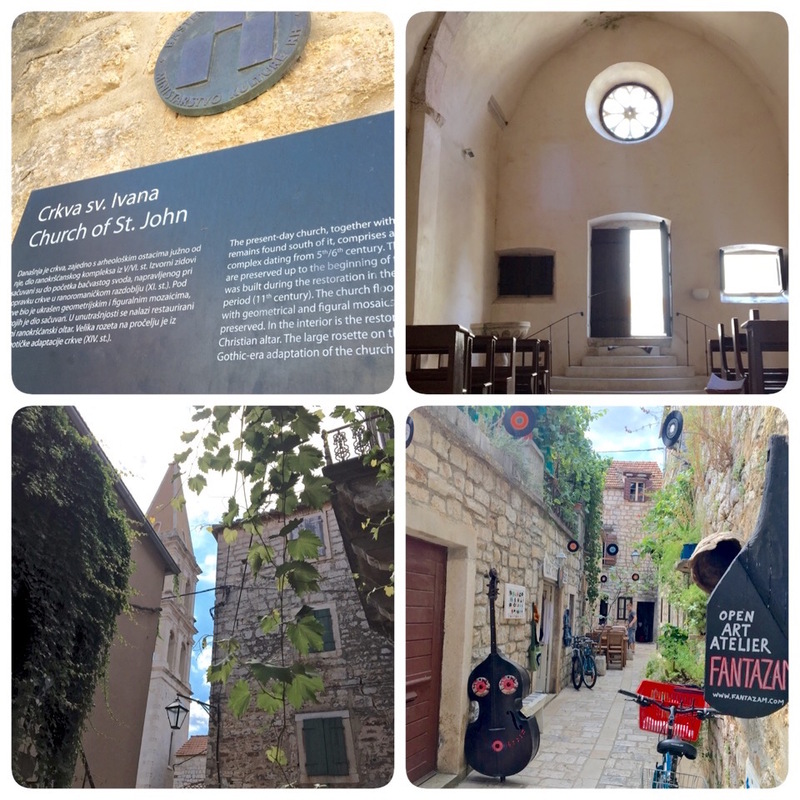 While researching Hvar prior to visiting, I had heard a lot about the town of Hvar, and not so much about the town of Stari Grad. 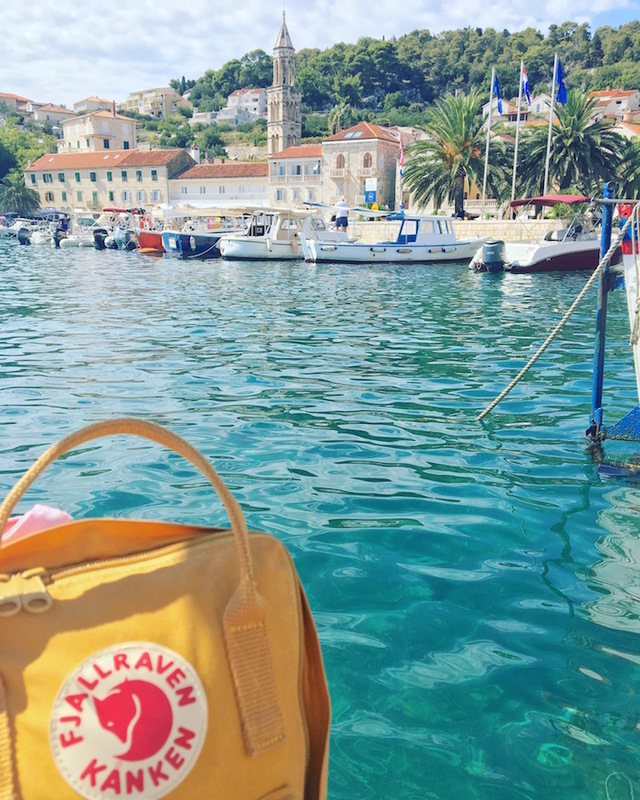 It’s a bit confusing– Hvar is the newer town on Hvar island, and Stari Grad is the original old town on Hvar island. So I guess you could say Hvar, Hvar? 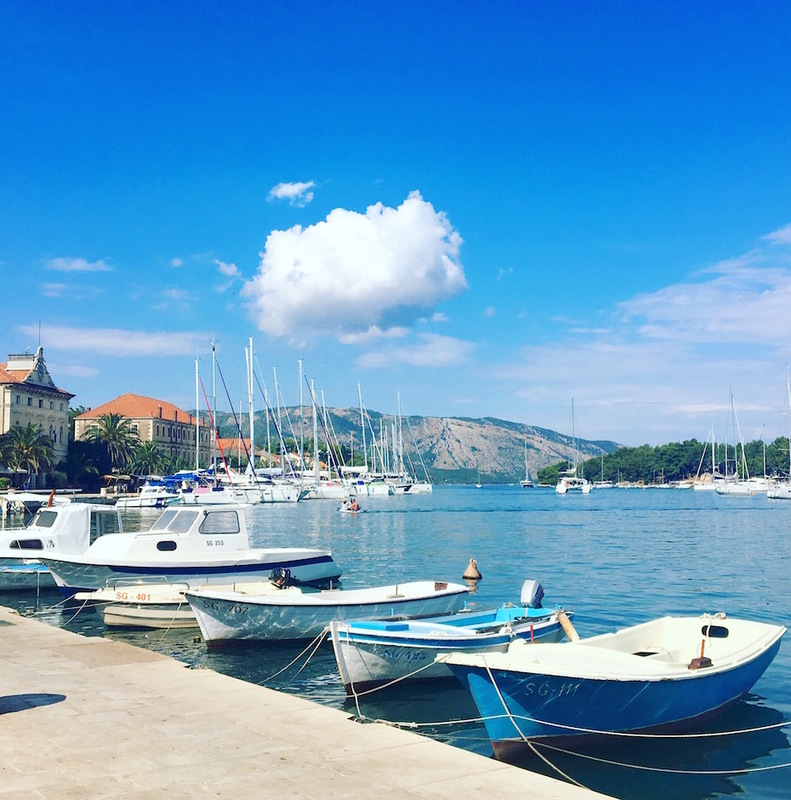 Point is- Stari Grad stole my heart, and we almost didn’t even go there because of its non-hype. 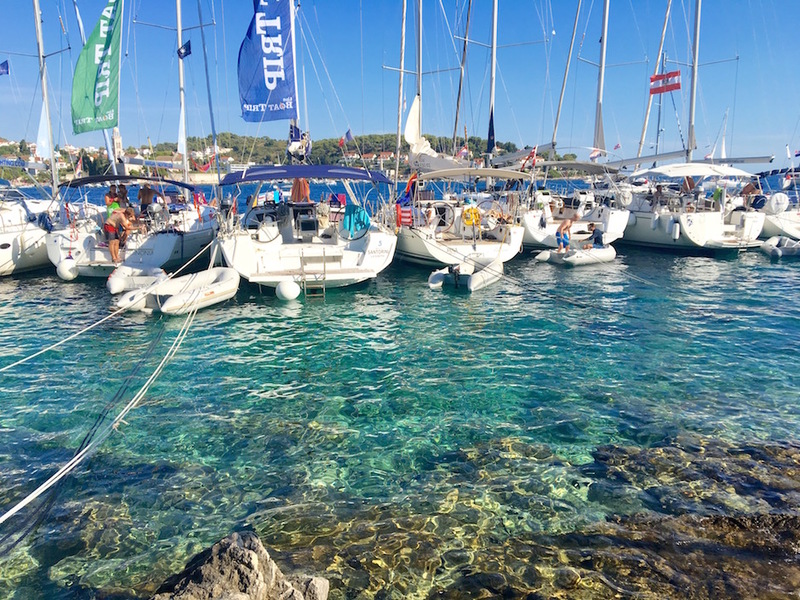 Hvar town is more party central, yacht week, celeb sightings, and it has the gorgeous, crystal clear blue water. These two towns are only about 30 minutes apart (with buses and taxis running on a gorgeous, scenic route), but so different. 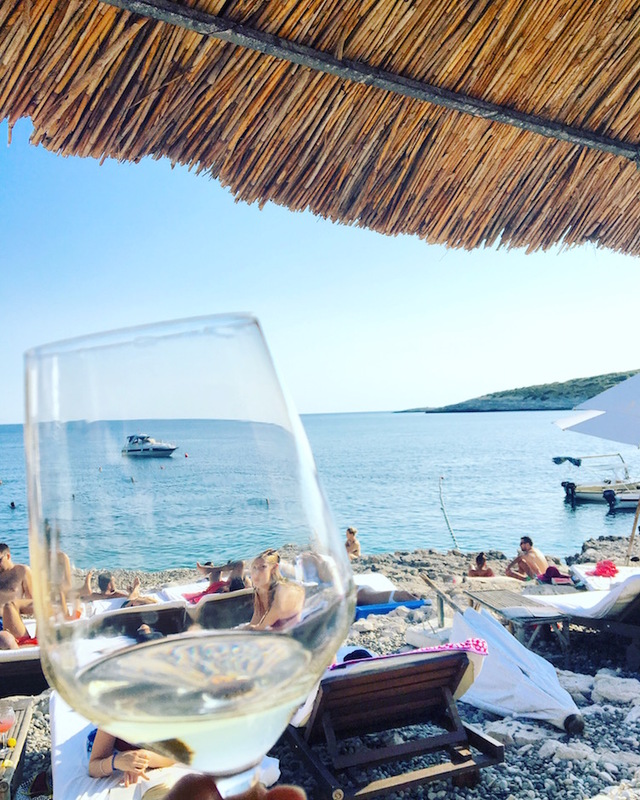 For one, the inexpensive wine mentioned above, probably doesn’t exist in Hvar, only in Stari Grad. And two- Stari Grad is so precious!! 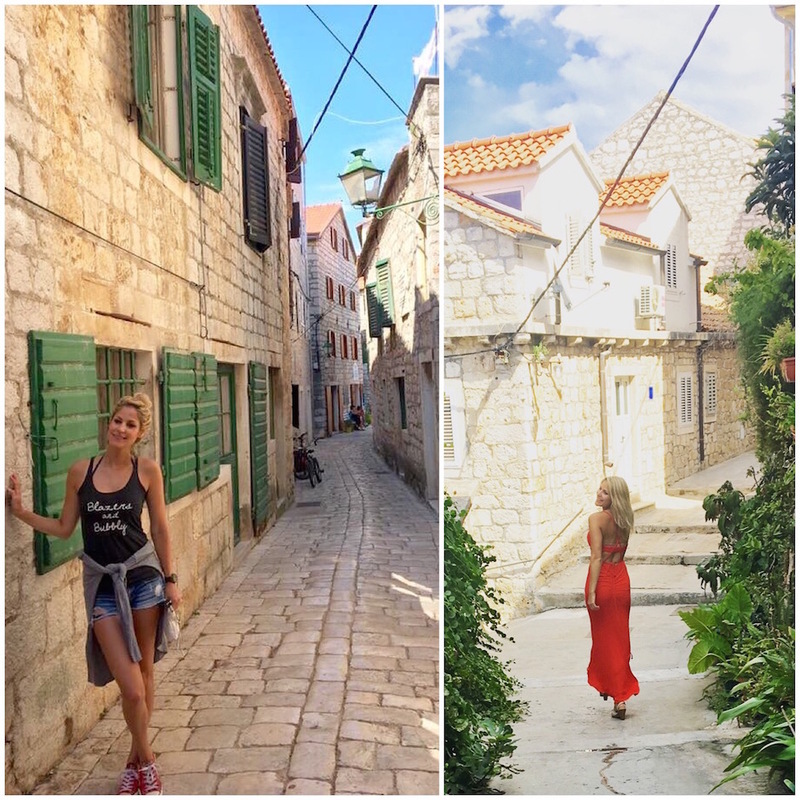 That’s not to say that we didn’t equally enjoy Hvar, but Stari Grad is one of those storybook places. It’s peaceful, cute, kind, safe (people leave their windows and doors wide open). 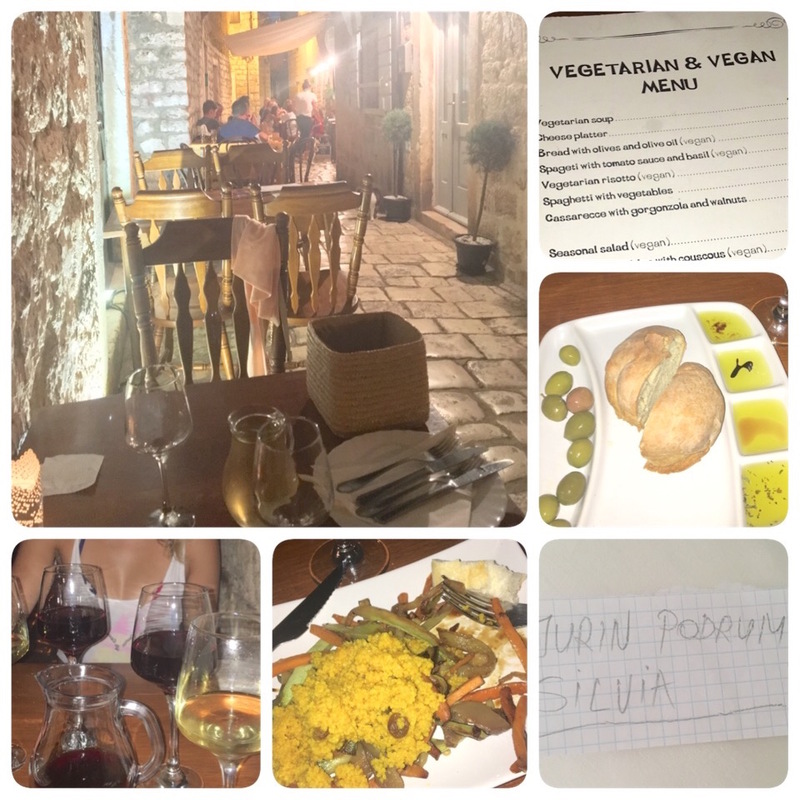 Hvar is safe and filled with kind people, too, but it’s just a different vibe than Stari Grad. 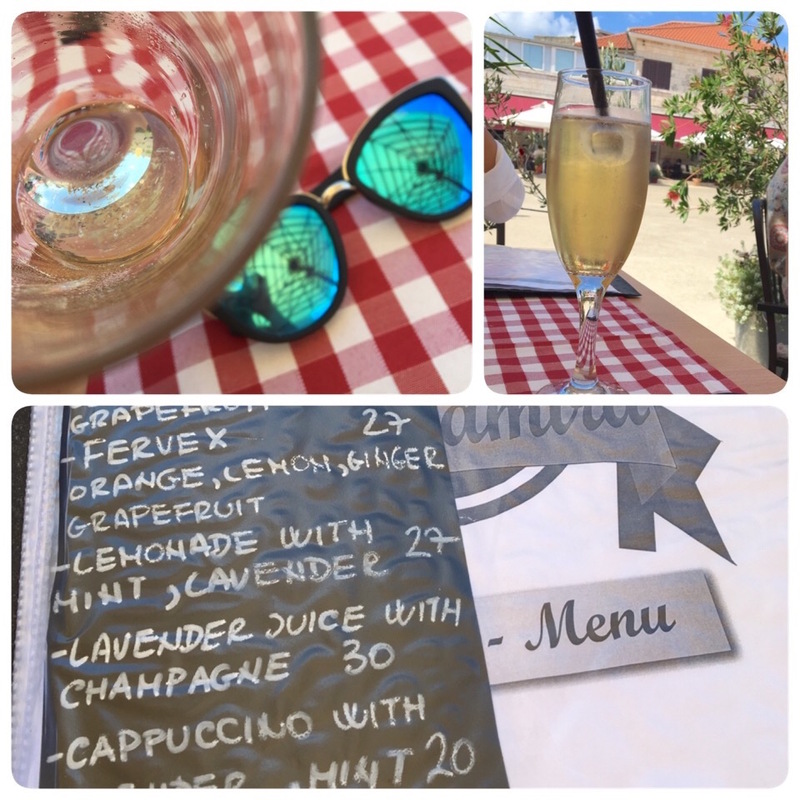 Hvar has the glamorous waterfront bars and restaurants, though. Ale and I were like giddy schoolgirls when we first stepped foot out of our taxi onto the darling streets of Stari Grad. 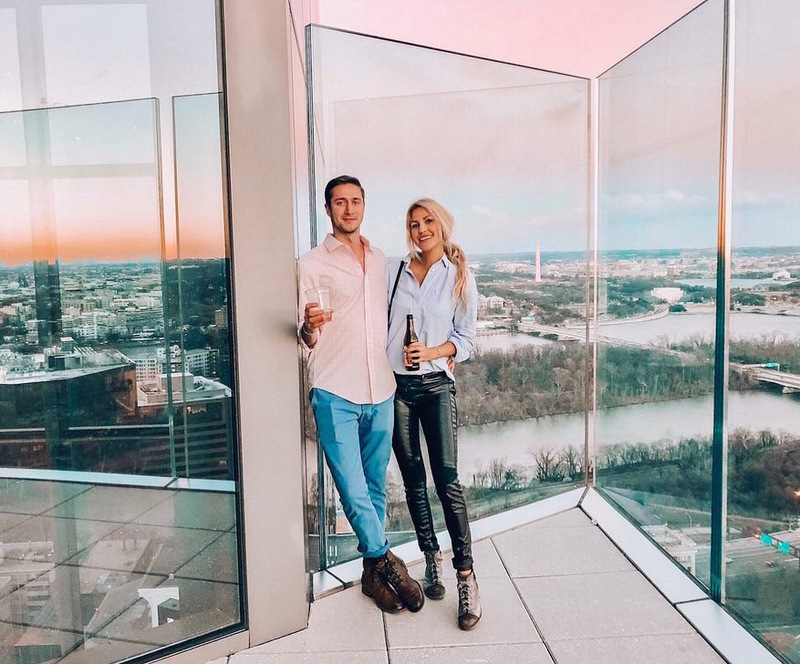 And we couldn’t even contain our enthusiasm when we found the rooftop of our airbnb at sunset, with the bell tower chiming a few feet away, red tiled roofs and quant streets below. Squeals on squeals. Snapchat, instagram, facebook. Social media overload. Excitement overload, really. It was simply too amazing. We had to hail a taxi from the Stari Grad ferry port first, before we could experience all of that excitement, but not before running (aka slowly and sweatily hauling all of our luggage) across the street to pick up a few groceries…beer, wine, wine, beer, booze, drinks… No, but we def grabbed some cold beers for the rooftop that we had seen photos of, and not yet experienced, but knew we would loveee! 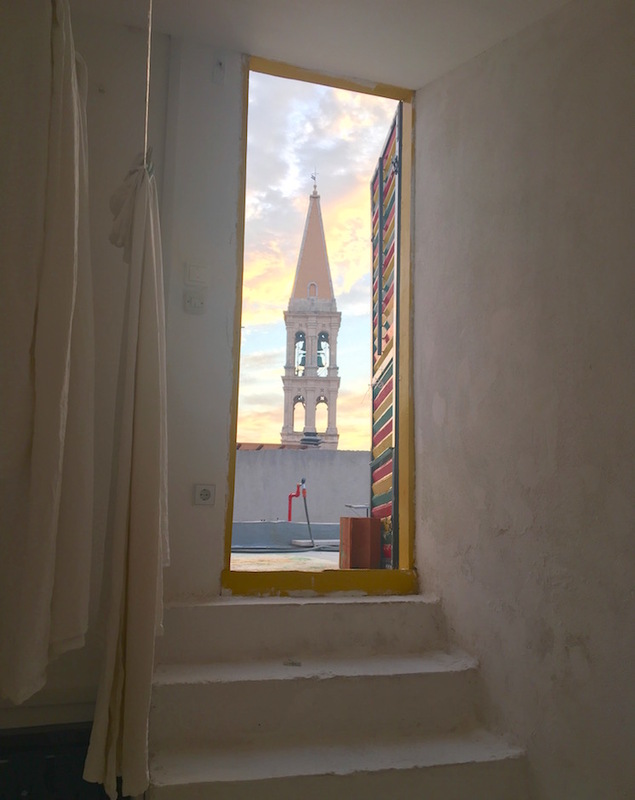 If you go to Stari Grad, you must stay at this perfectly located, rooftop-hangout airbnb. I will give you deets in a moment (don’t scroll! ), but first I need to make a point of saying- don’t be afraid of airbnb. I’ve stayed at a few now in different countries (Croatia, Italy, New Zealand), and they were ALL great experiences. It’s the new hostel. But way better. And no one has made a horror movie about it yet. It has an amazing rooftop, wifi, great location, and Lucija is very sweet. 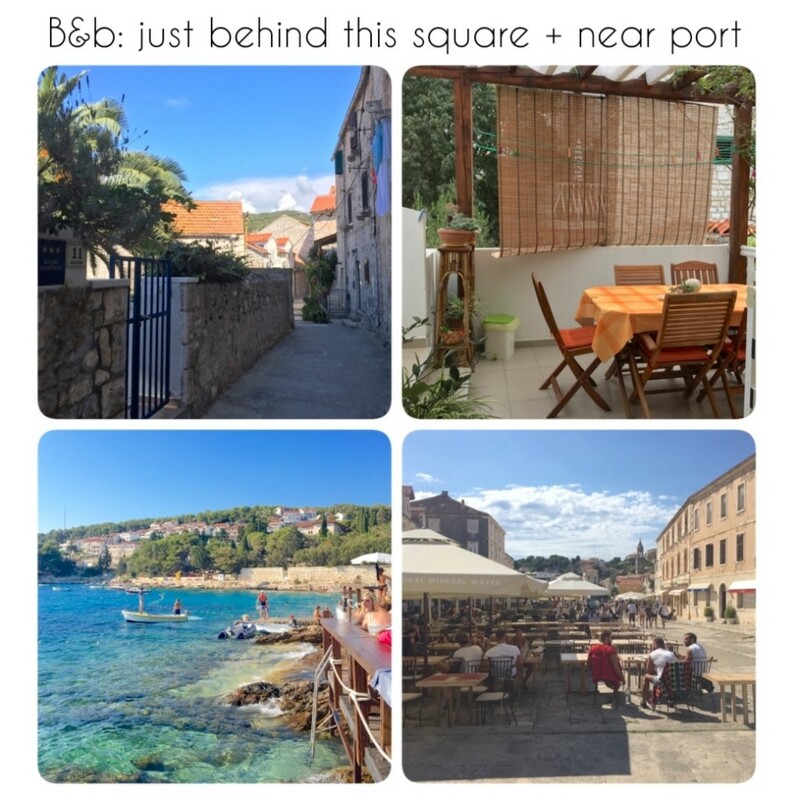 It’s located close to the bus stop and tourist information, and off of the cutest streets (see lavender shop below..Lucija’s house is just at the end of that street, through a gate), only about a 5 minute taxi ride from the Stari Grad port. Buy so much lavender!! Little known fact (and by that I mean- I didn’t know this prior to trip planning, so hopefully you don’t either ha): Hvar used to be a huge lavender producer. You can find lavender products for sale all over Hvar island. 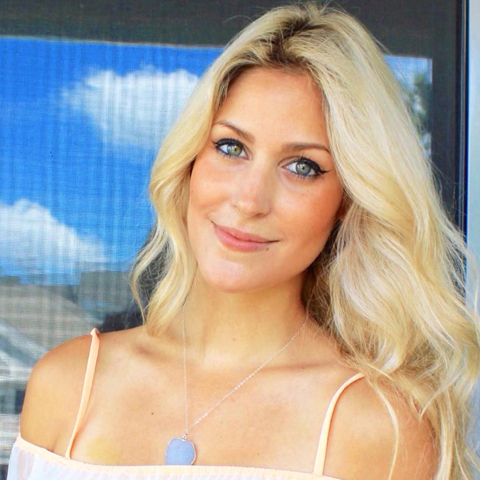 Julie’s to-do today: SHOP. 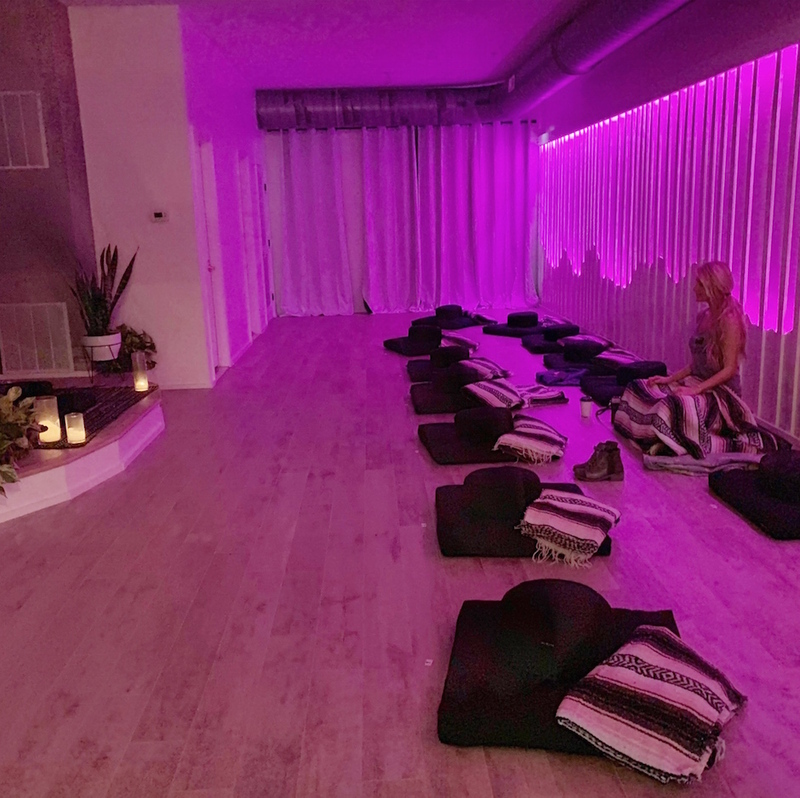 Buy ALL the lavender. Wander the streets. You can’t get lost, and you will stumble across some very cute art galleries and the main square (which is small and quiet). 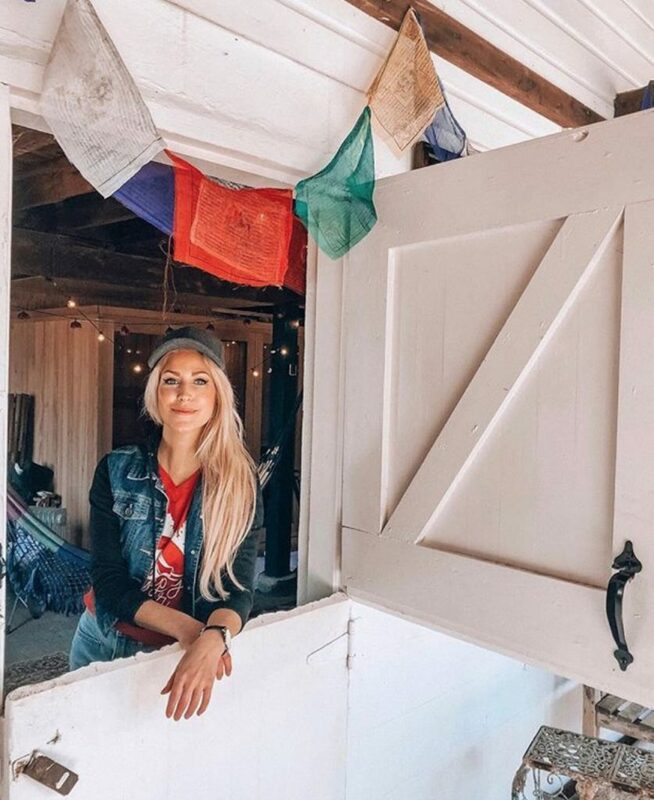 Eat here: Jurin Podrum— a-mazing food and a vegetarian menu! It’s located on the cutest cobblestone street, with the best atmosphere omg! And the 4th generation family owner of this 1917 establishment, Silvia, is SO sweet. The wine was delicious and didn’t break the bank. Drink lavender champagne– Don’t just buy the oil, sip the soothing plant, too! It’s absolutely delicious. GREAT location, nice patio area, free wifi, cute kitchen space. It’s right around the corner from the main square and cathedral, which is very close to the bus stop and taxis. Hike to the fortress on top of the hill for a view over the town (we didn’t end up doing this, unfortunately, so no pics to share..next time). From the port, catch one of the many water taxis (not expensive at all!) 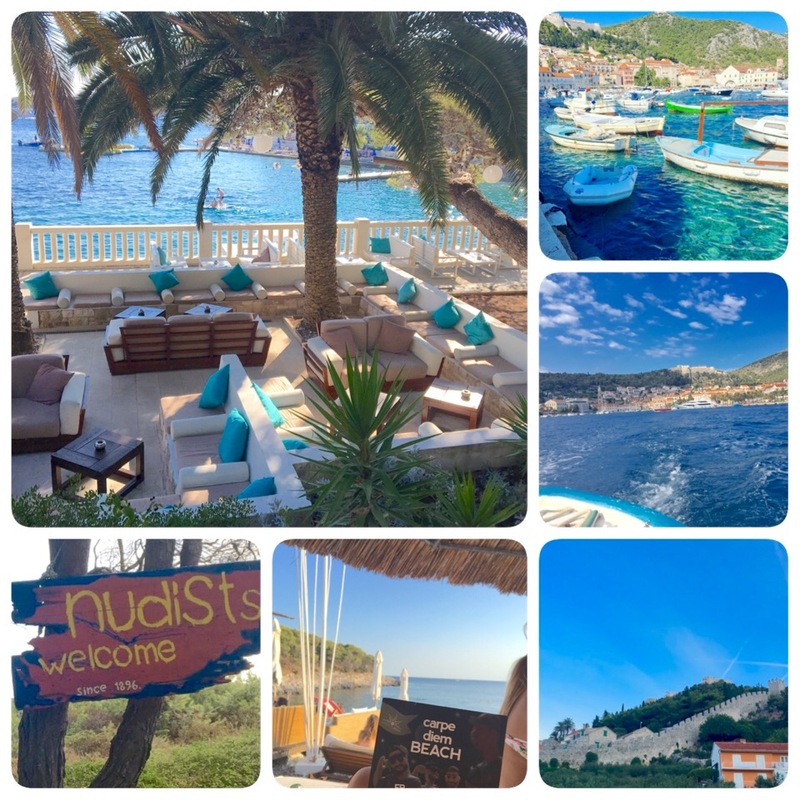 to the Pakleni islands: Jerolim Island (nudist beach on one side of it and regular beach on the other, nice spots for lounging on cushions or chairs, cute bar shack..) and Marinkovac for the party hotspot, Carpe Diem beach. 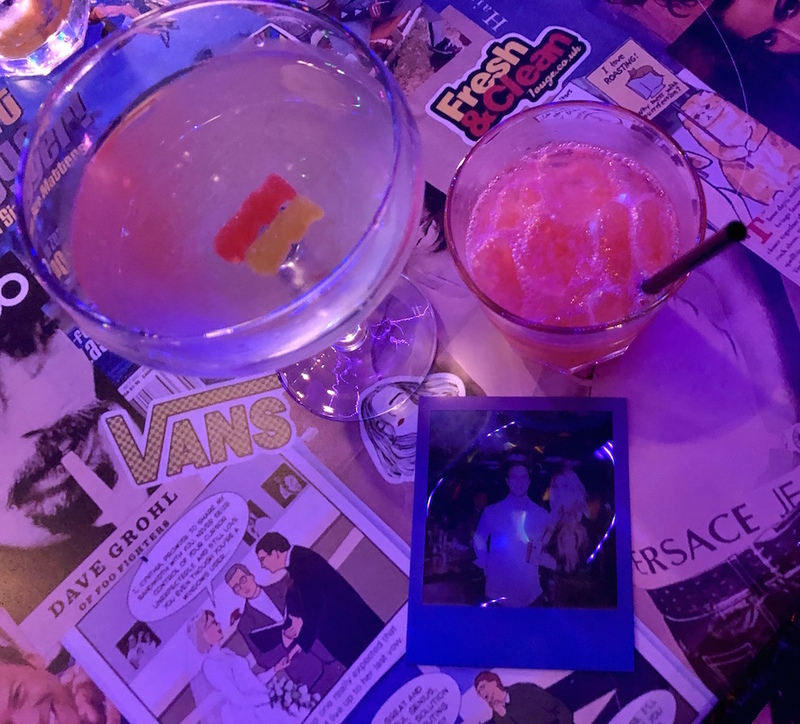 A note on Carpe Diem, the raved about spot– it’s the name of the beach and also the well known club, and I’m pretty sure everyone just refers to the whole island as Carpe Diem. If you go during the day it’s tame and you can relax on cabanas and sunchairs, or enjoy the rocky beach (all of the beaches are rocky so the water is pristine). And apparently there’s a second Carpe Diem nightspot on Hvar island, in Hvar town, where people start the night before going over to Carpe Diem club. Seriously, they really work to confuse you there. Eat/drink at Hula Hula if you like seafood– they are supposed to have a fancy seafood tower? But it’s also a fun party spot right on the water. 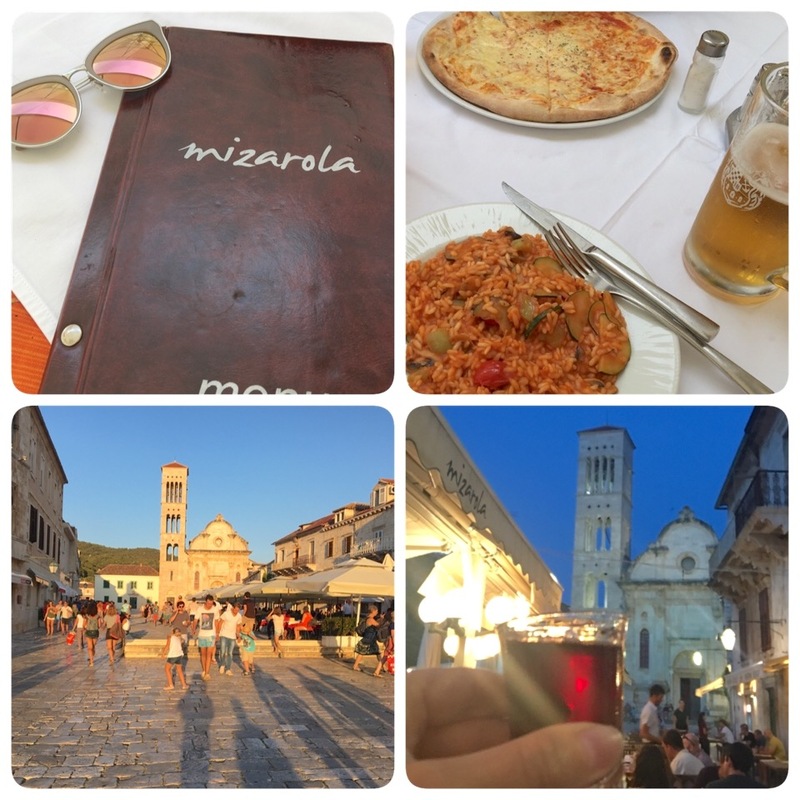 Eat at Mizarola on the main square- we were only in this part of Croatia two days and ate here twice..great pizza and vegetarian options. Apologies for all of the collages..I have one million pics and can’t fit them all in. Note: Rick Steves travel books are wonderful for trip planning, and he’s probably covered just about the whole world by now. He notes off the beaten path places, is so good about finding the most scenic spots, and is extremely detailed. Of course, ignore all of the lodging suggestions because we now have airbnb!